... The Wedding .. - Hi, I'm Titaz! 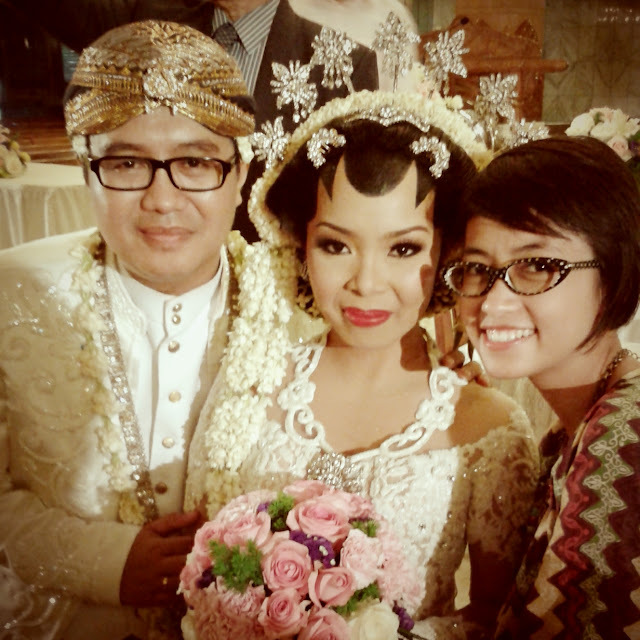 Last saturday, I attend my friend's wedding, Dewi Inggita and Yulius. They are in relationship for a loooong loooong time. And finally, they tied the knot. Yeaaaay! What a great photo. You all look gorgeous and I love her dress.